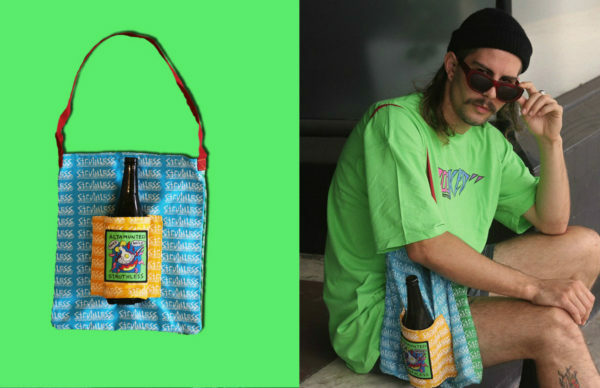 Once again Sydney Vintage have captured the essence of 90’s street style. 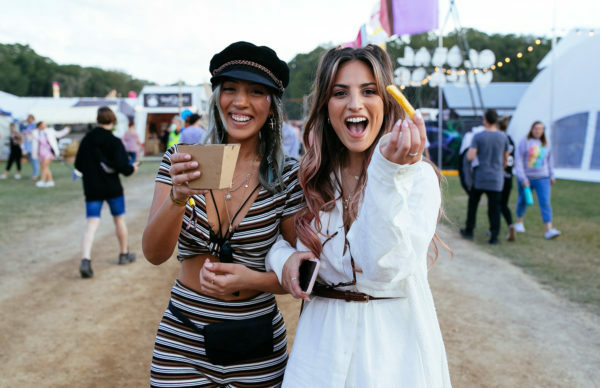 Looking at Sydney Vintage’s snaps from their latest shoot with the stunning Mimi Perkins, you could be forgiven for thinking you’re seeing an album of street photography from decades past. The timeless collection, which is perfectly complemented by the grainy film, is made up of rad long sleeves, sweatshirts from iconic brands like Tommy Jeans, Universal Studios, and Harley, as well as the classic Adidas tracksuit. Do the timewarp and take a look at the snaps (taken by Jule Mouawad and Gabriel Hutcheon) above and head here to shop Sydney Vintage’s huge range of vintage gems.